Checkpoint Charlie: Logging in With Apple ID's next week! 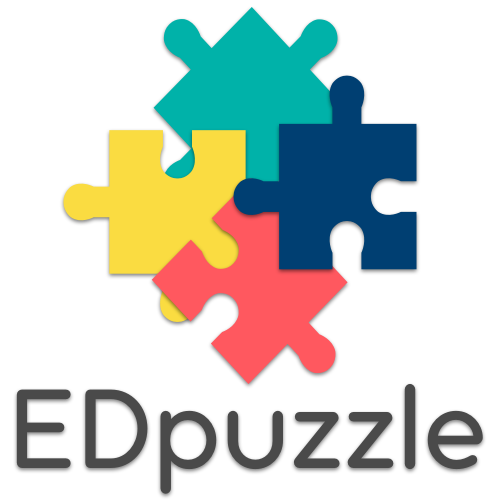 Why use ED puzzle? Well, EDpuzzle is a neat video creating tool that allows you to add your voice and text questions to your video lessons. On EDpuzzle you can search for educational videos and or upload your own videos to use in your lesson. The best parts of this resource is that you can edit already made videos to accommodate your students' needs and keep students accountable for watching the videos! Through EDpuzzle, the teacher can assign videos to students and track their progress. In Schoology, teachers can embed the link code for students to access the video- watch this video tutorial. Check out the ED puzzle blog for more information! EDpuzzle also created a Google Slide with teacher instructions. Katie Leitschuh uses this tool in her classroom and presented information about this at our last staff development meeting. The EDPuzzle app will be coming soon on self-service this month! It was just accepted- Yay! If you are looking to create your own videos using your computer or iPad screen, here is the way to go: Screencast-o-matic! From your computer, follow these Screencast-o-matic instructions for BMS Teachers. 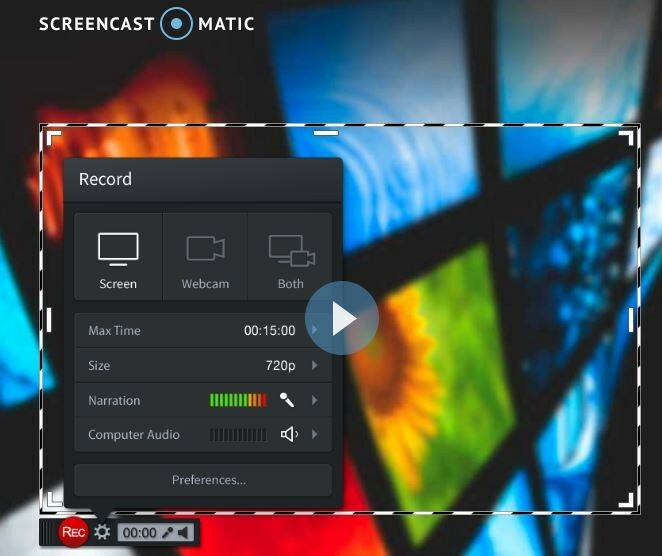 Screencast-o-matic allows you to create a video tutorial using your computer screen. You can also display your iPad screen and create a tutorial using Air Server. If you don't have Air Server downloaded on your computer, send the barcode number off the side of your computer to the media center and we will install it for you. Air Server is great because you can show your iPad screen on the smartboard/monitor! 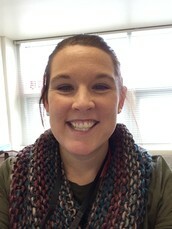 I use Air Server and Screencast-o-matic to show and walk students and staff through different apps on the iPad. See me if you want help getting started. Creating your own video lessons takes a lot of work! 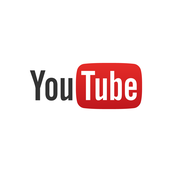 YouTube is one of the best platforms for searching and accessing educational resource videos! 4). Edit videos using TubeChop Great for only showing parts of a video in class! 5) View Pure allows you to watch YouTube videos without comments, ads, or other distractions. I always hate when inappropriate video advertisements show up after the video has been played in class! 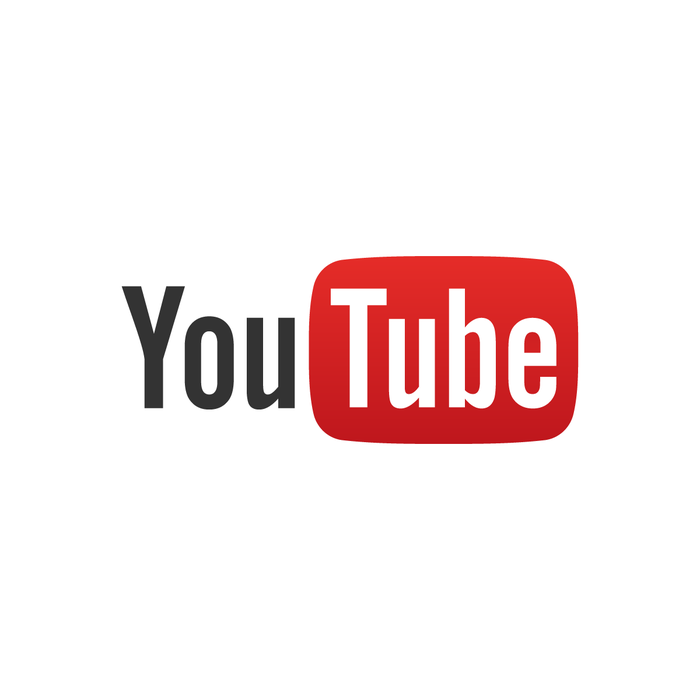 All you do is simply put in the YouTube URL. 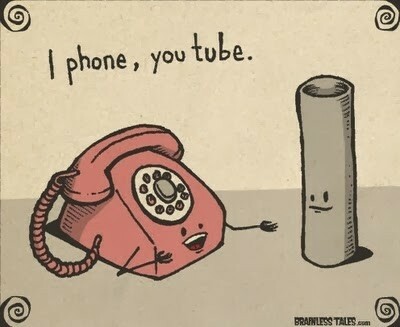 YouTube Channels For Teachers- Ted Talks, PBS LearningMedia are good ones. The Bozeman Science channel is a great resource to share with students in Science class too! Apple ID Charlie Checkpoint NEXT WEEK in ERA! Share this video with your students on how to log in with your Apple ID. Please refer to this document for more details.